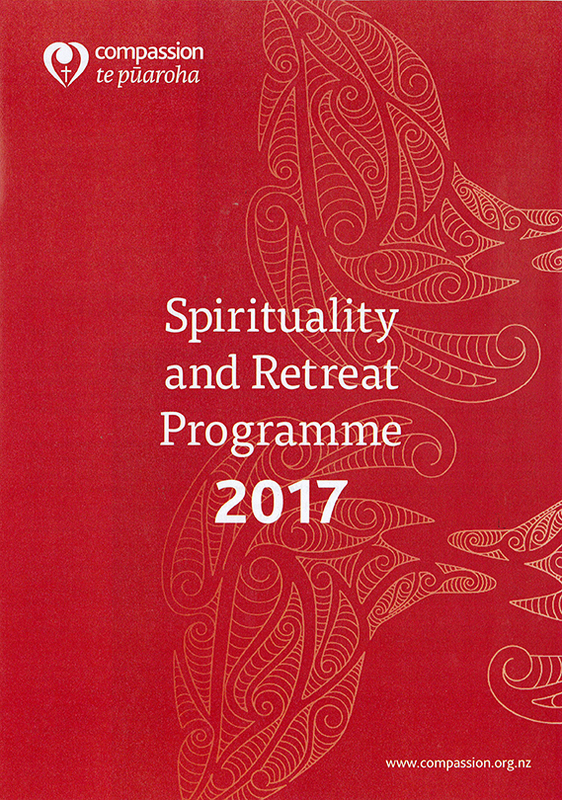 The Sisters of Compassion in Island Bay have launched their 2017 Compassion Spirituality and Retreat Centre programme. 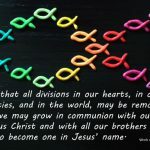 It offers prayer and reflection within organised groups, structured retreats, or opportunities for individuals wanting spiritual nourishment. 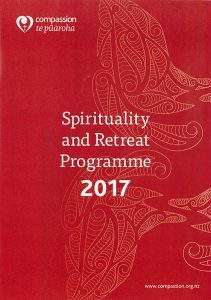 Alongside Compassion events such as the weekly Meditation, monthly Taizé Prayer and Quiet Days with Suzanne Aubert, the 2017 programme offers day workshops, pilgrimage opportunities and live-in retreats. 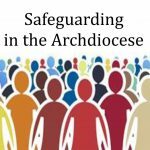 The celebration of Suzanne Aubert’s birthday Mass in June is well-supported and celebrations this year will include a workshop with author Jessie Munro. In May and November, weekend retreats called Woven by Waters conclude a six-month ‘spiritual sabbatical’ programme. When refurbishment of the chapel and landscape works is completed, visitors will be able to stroll around the ‘infinity walk’, in the grounds, with information panels, planting, and places to pause and reflect. The guest house at Island Bay is well-equipped for individuals and groups. Bookings are required for structured programmes and enquiries for people who simply want some time out are welcome. 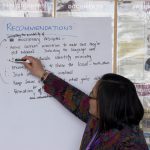 Contact the sisters and onsite chaplain at retreat@compassion.org.nz or phone (04) 383-7769 to discuss spiritual direction, prayer or to answer questions. (04) 383-7769 and ask for our spiritual programme leaflet.